Located within walking distance to Ocean Village is this will presented one bedrooms apartment. 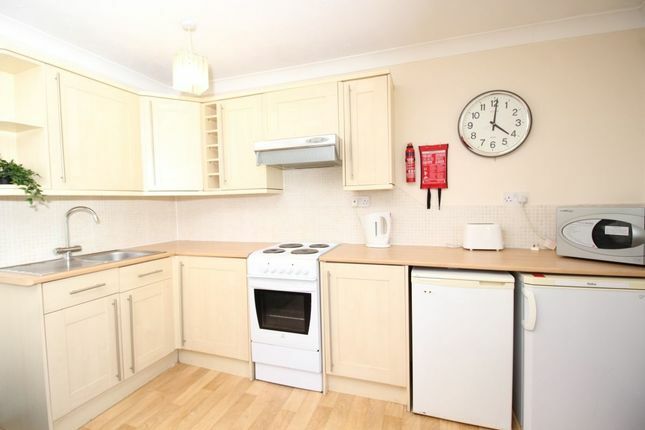 With open plan kitchen / living and separate bedroom this lovely home would be ideal for a single person or couple. The bathroom features all white suite with shower over bath combination.